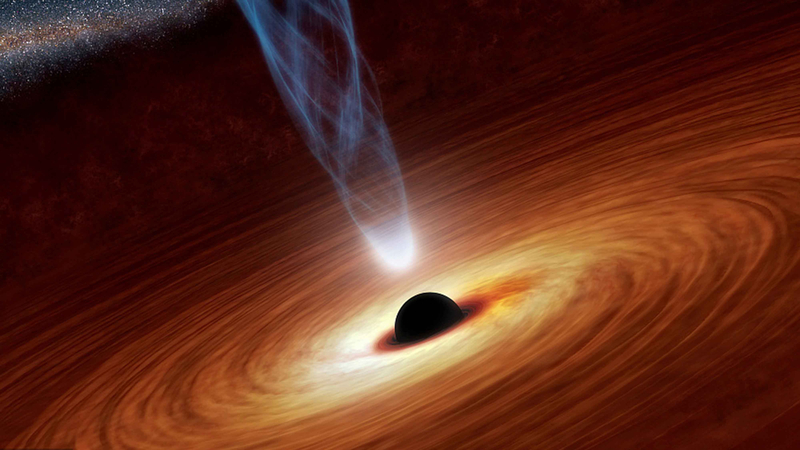 Speculations over black holes have been around for ages. 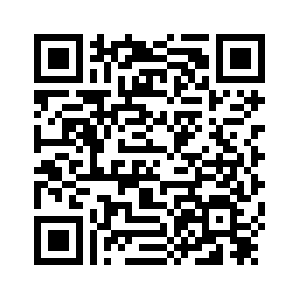 Studies and researches about these mysterious objects are everywhere on the Internet. Before scientists unveil the mask of the first ever image at 9:00 p.m (BJT) today, let's look at what black holes look like in artists' views. 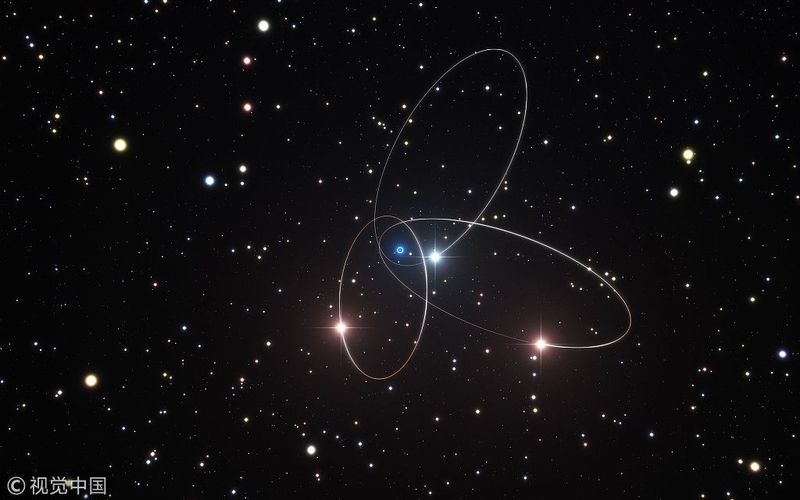 This handout artist's impression released on August 7, 2017, by the European Southern Observatory (ESO) agency shows the orbits of three of the stars very close to the supermassive black hole at the center of the Milky Way. 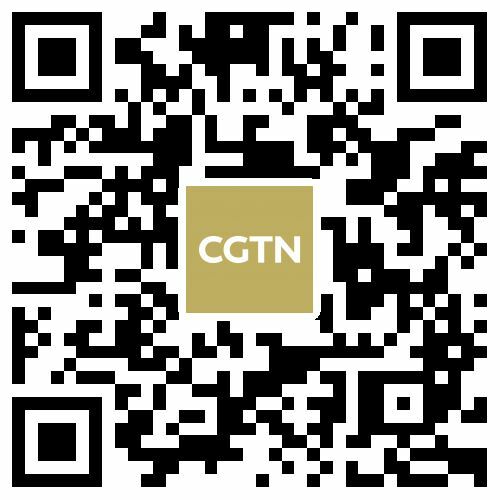 Research released in Astrophysical Journal unveils that one of the two black holes in a massive, expanding galaxy about 750 million light years from Earth seems to be orbiting around the other. 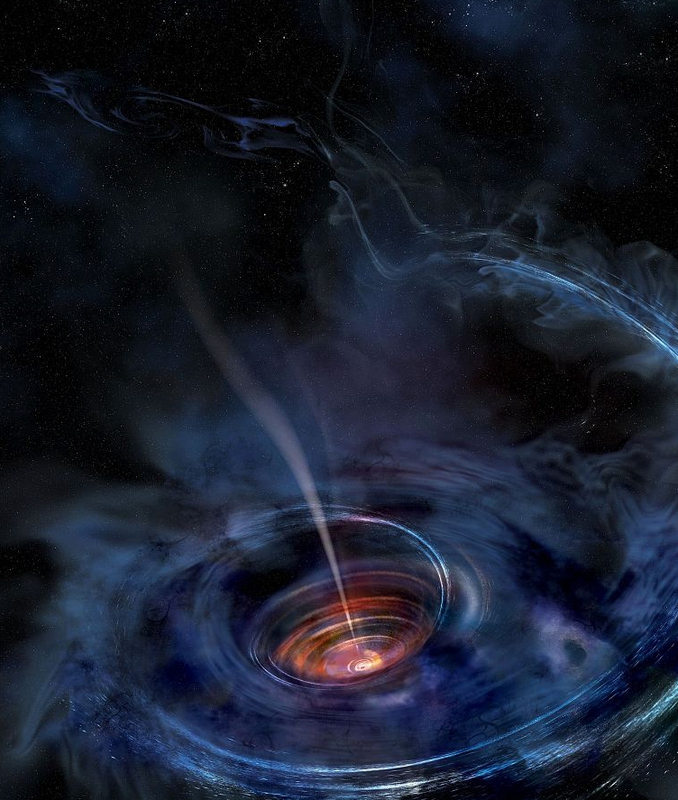 It will be the first duo of black holes ever shown to be moving in relation to each other if confirmed. 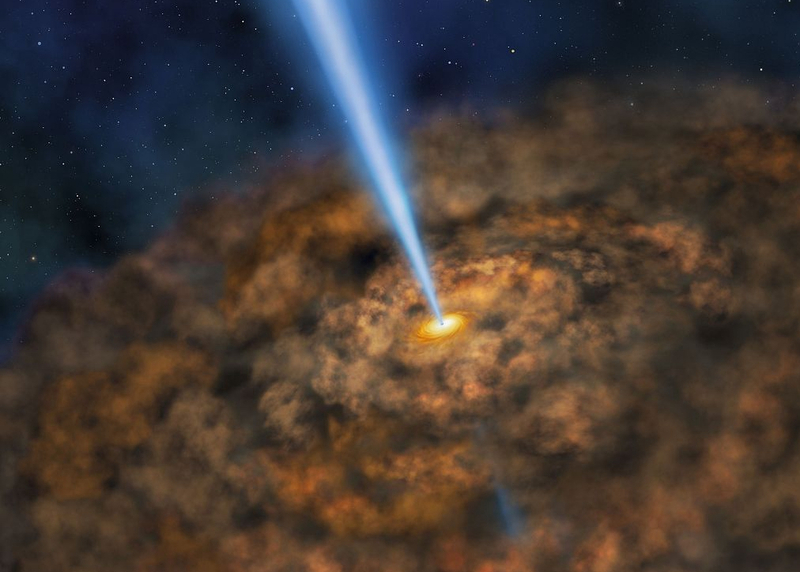 This handout image received from NASA on June 23, 2016, is an artist's rendering: A thick accretion disk has formed around a supermassive black hole following the tidal disruption of a star that wandered too close. A supermassive black hole, millions to billions times the mass of our sun, is seen in an undated NASA artist's concept illustration. This NASA artist illustration obtained June 14, 2017, shows the thick ring of dust that can obscure the energetic processes that occur near the supermassive black hole of active galactic nuclei. 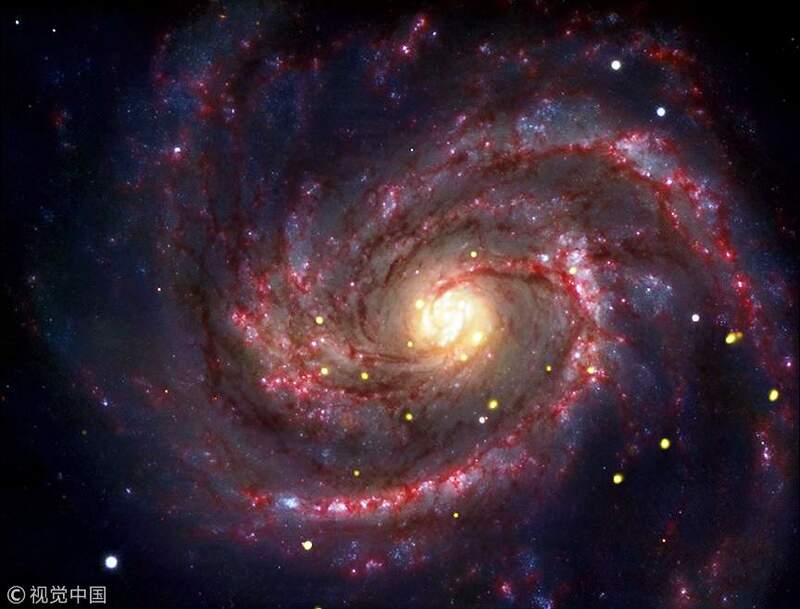 This composite image shows a supernova within the galaxy M100 that may contain the youngest known black hole in our cosmic neighborhood. 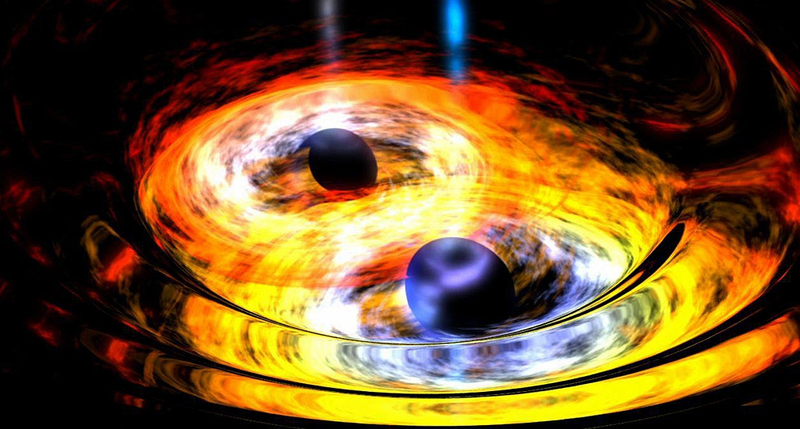 NASA image obtained on December 4, 2013, shows two black holes entwined in a gravitational tango in this artist's conception. Guess: What will the much-hyped image look like? According to Paul McNamara, an astrophysicist at the European Space Agency, it won't be a big disk in high resolution like in the Hollywood movie "Interstellar." But we might see a black core with a bright ring – the accretion disk – around it. 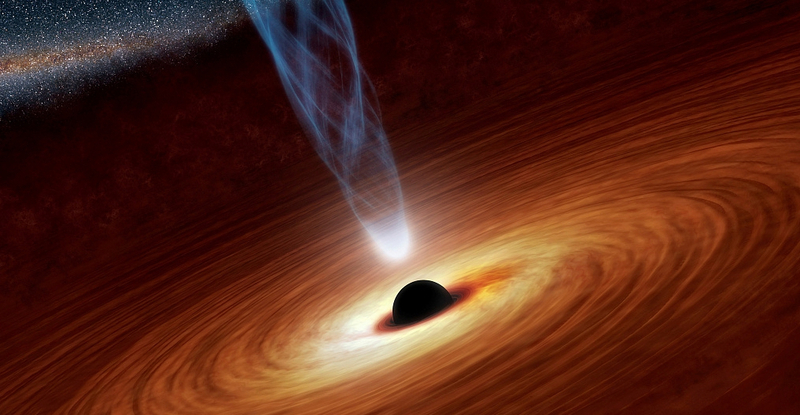 "The light from behind the black hole gets bent like a lens. No matter what the orientation of the disc, you will see it as a ring because of the black hole's strong gravity," he added. "Visually, it will look very much like an eclipse, though the mechanism, of course, is completely different."